Right from shopping to packing and warehousing, Amazon does all this on your behalf. All you need is to pick a suitable product and let Amazon handle the fulfillment to customers. With Fulfillment by Amazon, the sale of products has become easier regardless of location. However, you need to have a thorough understanding of how to successfully ship your products to Amazon. 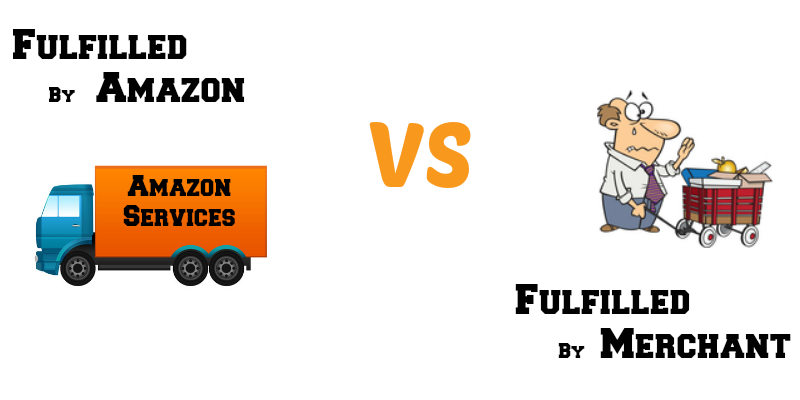 Read on to find out more on how Amazon FBA shipment works. 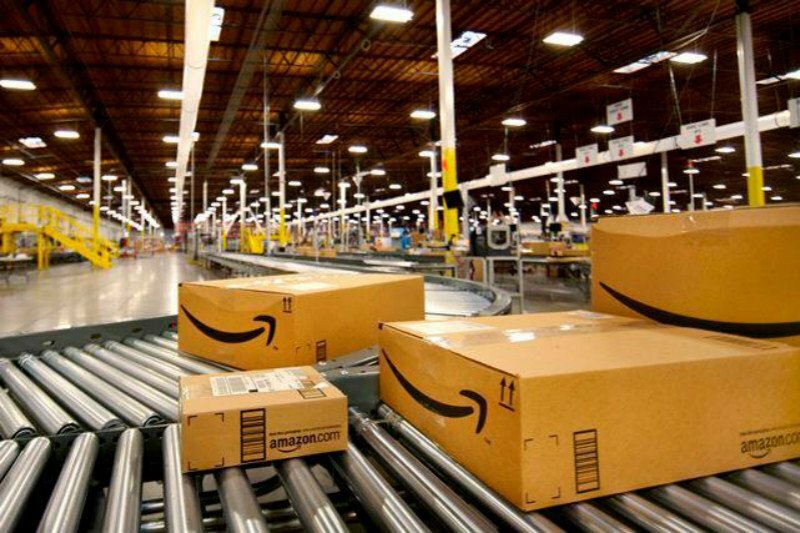 When a shipment plan is created, Amazon may divide your shipments into multiple sections and redirect to a different fulfillment center. The products and location at which you are shipping from determines the fulfillment center it will be directed to. 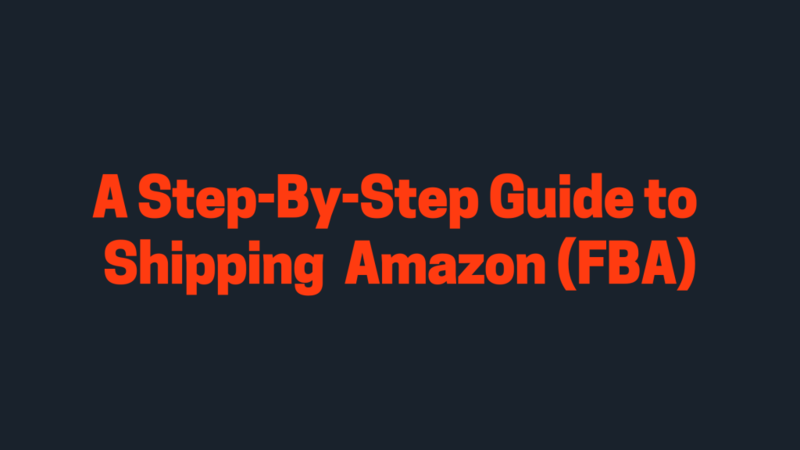 In this section, we will discuss a step-by-step guide on how to transport your FBA products to Amazon fulfillment center. 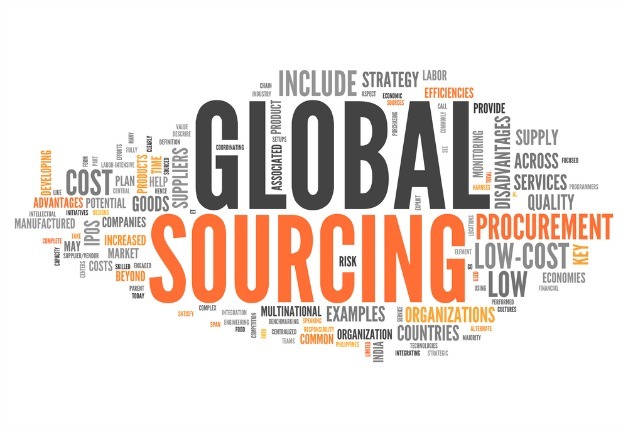 (1) Sourced product – Get your products ready for shipping from the supplier or your place. (2) U.P.C (Universal Product-Code) – Every new product needs a UPC. You get one and present it to them to signify you’re bringing a fresh product to advertise. (3) The number of cases and units – You will have to plan just how many items you wish to send over to Amazon. (4) Weight and size – If you are shipping straight from your dealer or from some warehouse, you will have to ask your distributor for this information. (5) Mailing location – This is basically where your goods are coming from as well as the carrier you will be using. For instance, if you are transporting by air, one of the top couriers could be U.P.S, FedEx, or D.H.L. 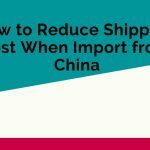 After the above things have been taken care of, it’s time to learn the step-by-step guide to shipping. (2) Head to “Inventory” and then to its 1st sub header “Manage Inventory.” You will see all the products which you are selling. (3) You will then proceed to check the pack on the left which corresponds to what you want to deliver to Amazon for-fulfillment. (4) The very first thing we have to do is agree that Amazon recognizes that particular listing to be F.B.A (Fulfilled by-Amazon). Whether it’s a whole new product-listing, the machine will automatically presume it to be an F.B.M (fulfillment by the merchant), not F.B.A. 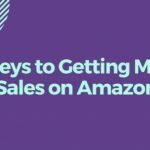 You will have to inform Amazon’s system that you would like Amazon to satisfy the client orders. This means you have to select the “Change-to Fulfilled-by-Amazon” from the dropdown menu. (5) We are actually on the very doorsteps of the company’s famous shipping and delivery plan. It is time to issue Amazon with some necessary details before we now go through the shipping-workflow. – Enter an address that it’ll deliver from coming to Amazon. 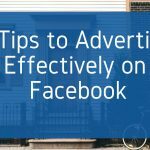 – Also, choose the type of packing. 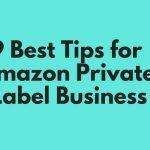 For some private label products, are going to “Case Packed,” and therefore your products are the same S.K.U, and that these products can be inside one bigger box altogether. Now, on another screen, you will notice that Amazon has put up another step-by-step procedure known as the “Shipping Workflow.” It’s mainly a rough draft of the kind of inventory you intend to ship, and exactly how. You can complete each of these areas at your pace. You will not be penalized in case you create a workflow then hold out before transport off the products. Generally, to help make this process as smooth as possible, you can ask the dealer to get ready for the delivery so as to make it possible for Amazon can begin selling it right from the box (in such cases, the supplier is required to print scannable barcode-stickers that will be affixed onto the packaging). It’s getting interesting given that we’re in the Review-Shipments section. Amazon will assign certain warehouses for you as it has fulfillment centers over the U.S, and will assign your shipping locations predicated on its data. Remember, you could also decide on where you would want to ship. Also, a cost is applicable, but if you choose to take into account your transport fees and it creates more sense to deliver to at least one location, then you must instead do that. – Under Options, click on the Fulfillment by Amazon. 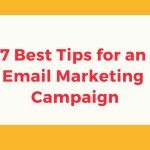 – Under Inbound Configurations, click Edit. 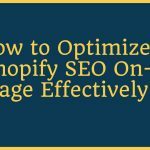 – Under Inventory Position-Option, click Inventory Position-Service. As soon as you find a variety of locations that you believe would work for you, strike “Approve Shipments” to go on. Now, we’re in the View-Shipments section. You will realize that you can “Focus on-Shipment” for every single location of these warehouses. You’ll want to choose SPD, probably (unless you’re shipping and delivering pallets) as well as the carrier you are using. UPS is Amazon’s preferred carrier, even though DHL among others are fine as well. It’s your decision. Providers like D.H.L and U.P.S are accredited customs broker agents, so are going to be responsible for clearing your deals through the customs right on the way to Amazon. Ensure that you also provide your contact number that will be used as your contact for the delivery, and it will go without any hassles. 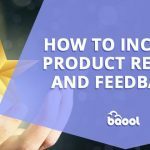 You have just learned about how to navigate your way through the different process required to ship your products for Amazon to help you fulfill your customers’ orders. 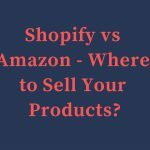 Seems quite tedious but if followed diligently, you can use this ingenious feature by Amazon to build a strong online business empire. For an in-depth guide on shipping your products to FBA centers, including screenshots and details on various parts of the process, check out this FBA shipping guide from Freightos. If you have any more questions about FBA, please do get in touch so we can assist you in getting the right information. 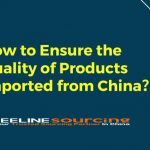 Leelinesourcing company is involved in different sourcing business that will help your company’s grow, and make your international business better.